SNF PEPPER Available – Do you have outlier Medicare billing patterns? Review the Secure PEPPER Access Guide. Review the instructions and obtain the information required to authenticate access. Note: A new validation code will be required. A patient control number (UB04 form locator 03a) or medical record number (UB04 form locator 03b) from a claim for a traditional Medicare FFS beneficiary with a claim “from” or “through” date between July 1 – Sept. 30, 2018, will be required. Visit the PEPPER Resources Portal. The SNF PEPPER will be available to download for approximately two years. SNF swing bed units that are administered by short-term acute care hospitals will receive their PEPPER via the QualityNet secure portal by April 5, 2019, via an upload to the “AutoRoute_inbox” of QualityNet account administrators and those with user accounts with the PEPPER recipient roles. QualityNet administrators will receive download instructions in a separate email. 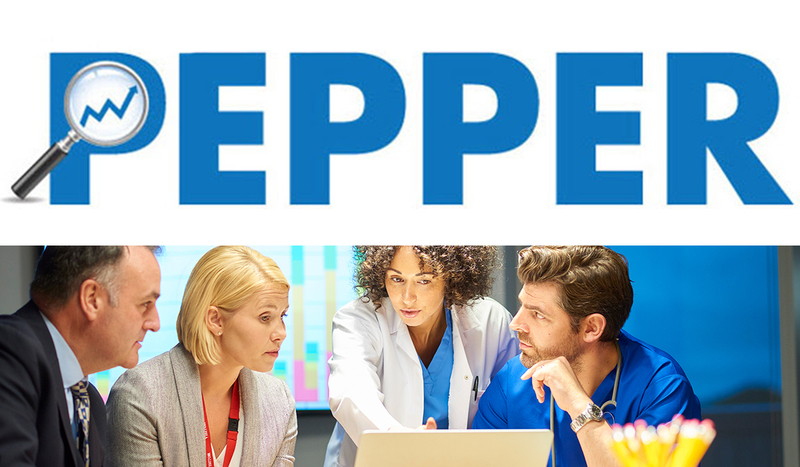 A webinar is scheduled for Thursday, May 2, 2019, at 3 p.m. EDT to review the new PEPPER. For more information visit the SNF Training and Resources page. Contact Proactive for PEPPER analysis or Medicare compliance risk assessment assistance. PEPPER is an educational tool that summarizes provider-specific data statistics for Medicare services that may be at risk for improper payments. Providers can use the data to support internal auditing and monitoring activities. Visit the SNF Training and Resources page at https://pepper.cbrpepper.org/ to access updated resources for using PEPPER, including recorded web-based training sessions, a sample SNF PEPPER and the current SNF PEPPER User’s Guide. PEPPER is developed under contract with the Centers for Medicare & Medicaid Services (CMS) by RELI Group, along with its partners TMF Health Quality Institute and CGS.